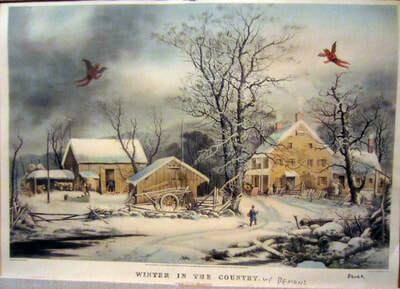 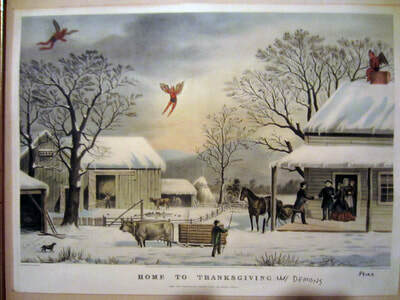 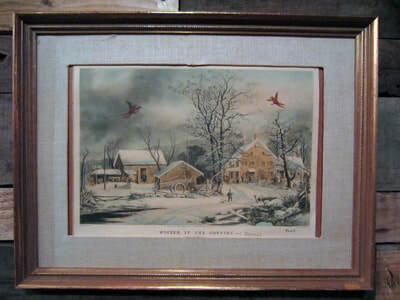 Statement: Quaint Landscapes w/ Demons started in Feb 2017 with the initial finding of old Currier & Ives lithographs. 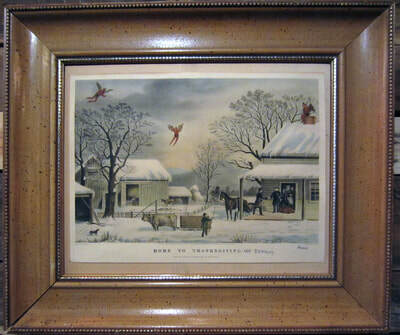 A profound and absurd thought came over Dr.B.Zurk, "what these quaint landscapes need are some... 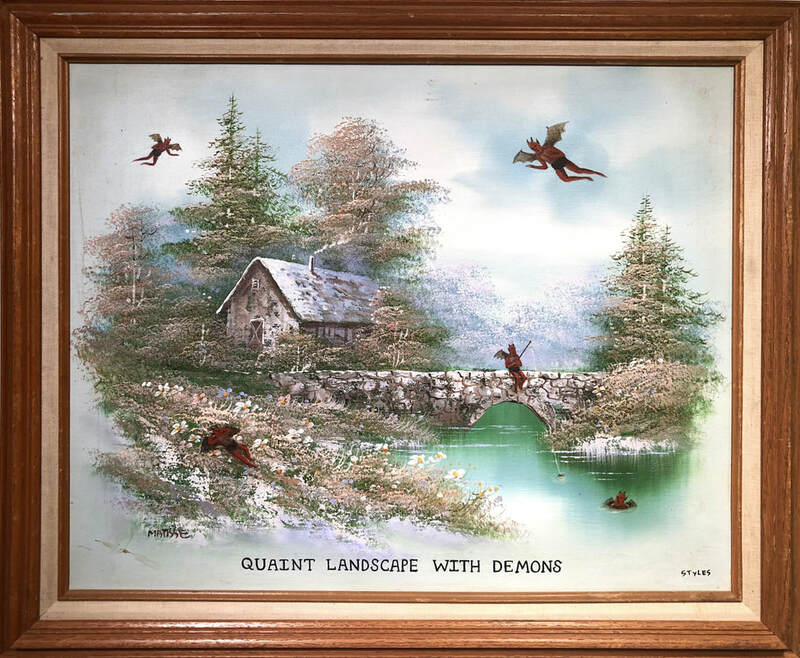 DEMONS!" From there the Quaint Landscapes w/ Demons were born. The Doctor scours through old and discarded junk around the country, frantically searching for these old prints to add Demons to. Filling all with joy who lay eyes upon them!